In Morro Bay, California, an ancient 581-foot-tall volcanic plug known as Morro Rock presides over the quaint fishing village. The odd-looking landmark is the essence of this place. The rock’s very existence speaks to these exceptionally nutrient-rich estuary waters where a longtime small fleet commercial fishing industry retains its sturdy sea legs. Morro Bay sits along the Central Coast California midway between San Francisco and Los Angeles. Some two million visitors arrive each year, drawn to the authentic working waterfront and wide variety of exceedingly fresh seafood served in family-owned restaurants that favor a relaxed, mid-century vibe. To get a deep sense of place, take a walk early one morning while a faint fog horn greets the day. 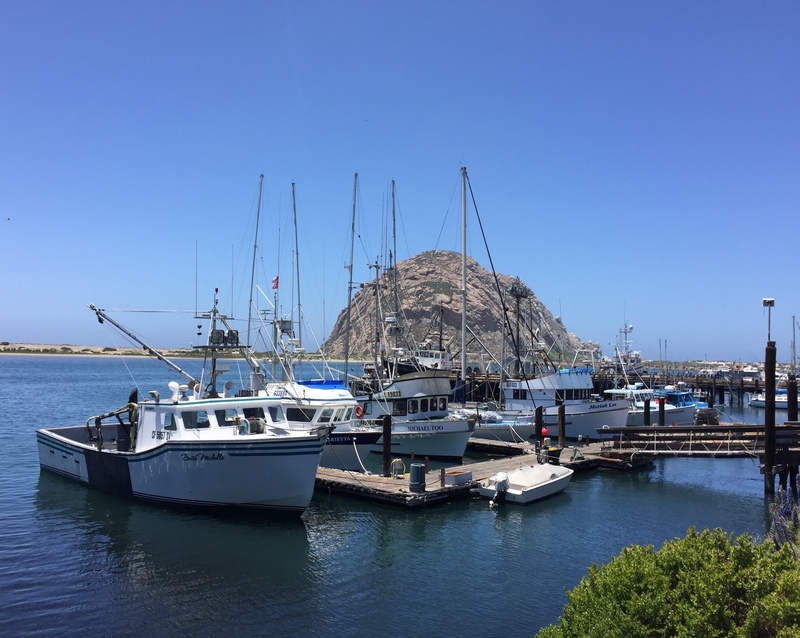 Up and down the mile-long Embarcadero with views of Morro Rock is evidence of sea-centric livelihoods. Bobbing about are sailboats for sightseeing cruises, catamarans for whale watching, sport fishing vessels for deep sea adventures, and commercial boats for catching your next meal. Along the waterfront, restaurants stand beside launch ramps and hoists, a marine supply store, construction business, fuel facilities and forklifts to move crates and equipment that only fishermen might recognize. There are three Tognazzini’s restaurants and Giovanni’s Fish Market & Galley where hundreds of pounds of locally caught seafood are processed every week to supply their own family restaurants as well as other local restaurants. In the shadow of Morro Rock, there’s even a flaked ice plant that produces up to 18 tons a day. 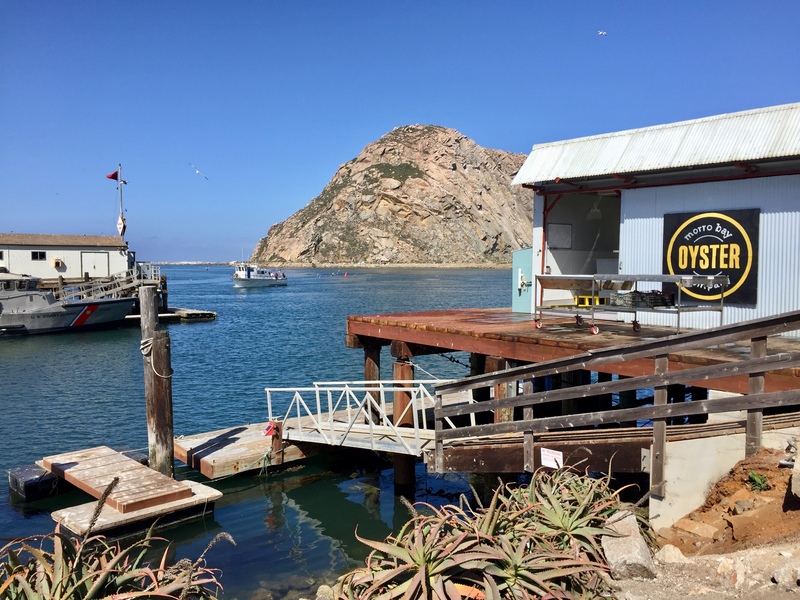 The Morro Bay Oyster Company is a state-of-the-art facility where a new retail and dining space is being planned at the water’s edge. At this Pacific port, the top five fish species are Dungeness crab, sablefish, Pacific hagfish, market squid and shortspine thornyhead. Next in line are spot prawn, petrale sole, gopher rockfish, Chinook salmon, and lingcod. There’s California halibut, too. 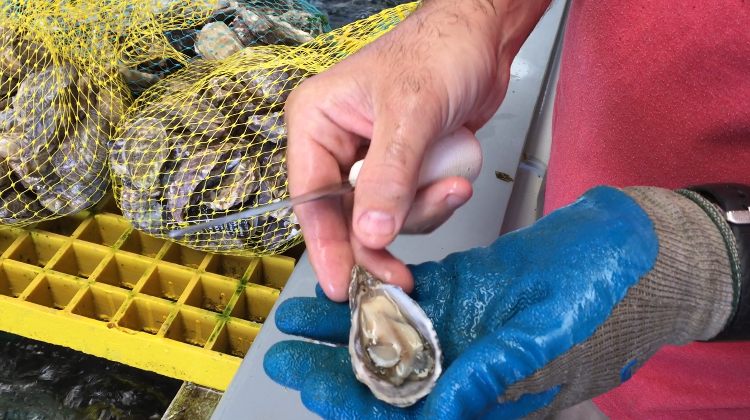 Morro Bay is one of the top oyster-producing ports in California, with local oyster farms shipping millions of superior quality oysters throughout the region and to top chefs from coast-to-coast. 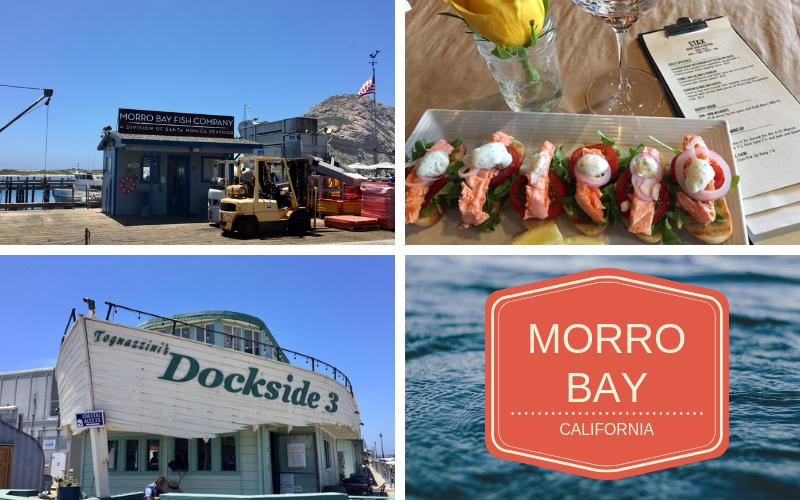 In Morro Bay, restaurateurs are fortunate enough to buy directly from some of the most trusted names in the fishing industry, who also happen to be neighbors. The day’s catch is processed on site, right off the boats. At long-established restaurants, many with water views, Morro Bay diners can enjoy fish and shellfish caught a moment ago. No matter where you go, the emphasis is on the ultra-relaxed vibes; the focus is on the fresh seafood. Owned and supplied by Giovanni’s Fish Market just around the corner, STAX Wine Bar and Bistro serves small plates with live music and a direct Morro Rock view. The Tognazzini family serves the daily catch at Dockside 3 Smokehouse, in a photographic building that resembles a boat. In one of the town’s more elegant settings, Windows on the Water serves more than 34,000 oysters a year. A rare treat, California abalone is on the menu, too. Order local seafood and clam chowder, a 70-year-old family recipe, at Dorn’s Original Breakers Café, a Morro Bay favorite since 1942. 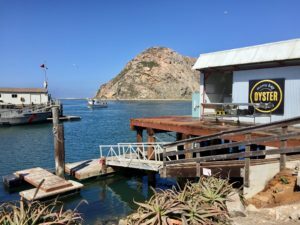 Tucked between the state park and the marina, Bayside Café is a funky, casual place run by a local Cal Poly grad since 1986. Its waterside patio has sun umbrellas and heaters, as the weather demands. 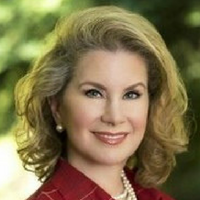 Laurie Jo Miller Farr is a transplanted San Francisco travel writer with deep roots in NYC and London.